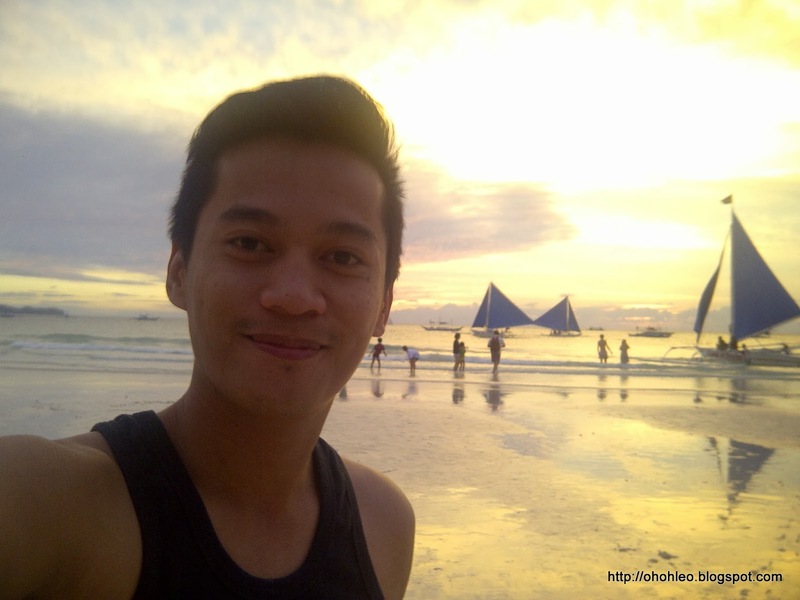 EXPERIENCE: Boracay and #AtiAtihan2014 Part 1 of 2! 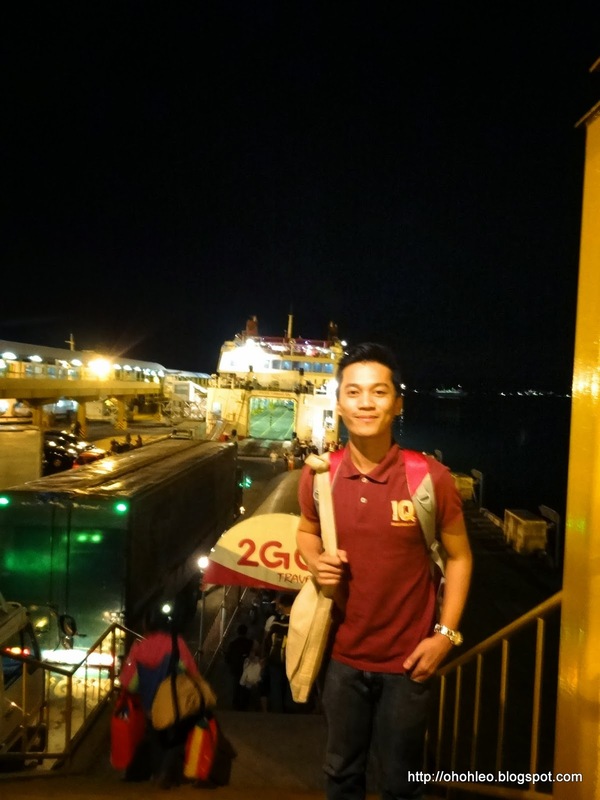 2Go Travel - Caticlan bound. Grabbed few cans of beer while listening to some entertainment. 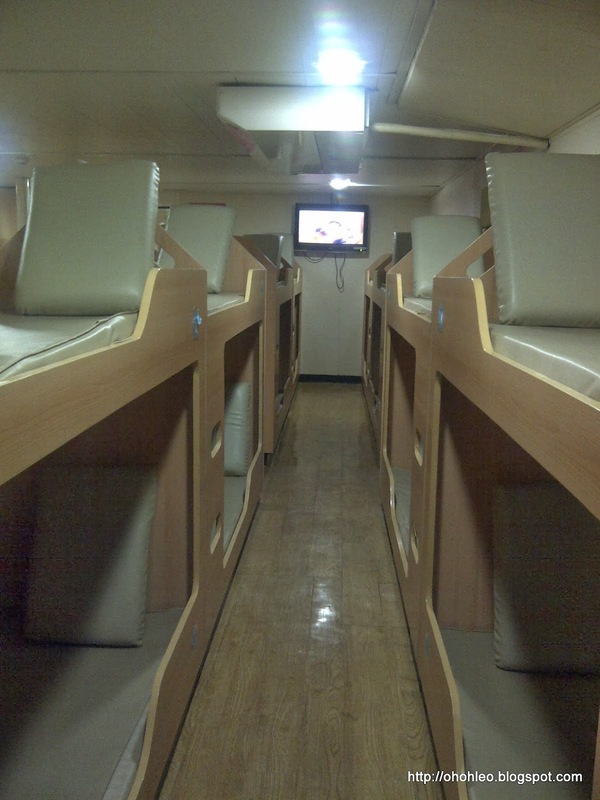 It has been a 9 hour ship ride from Batangas City Port to Caticlan Jetty Port. 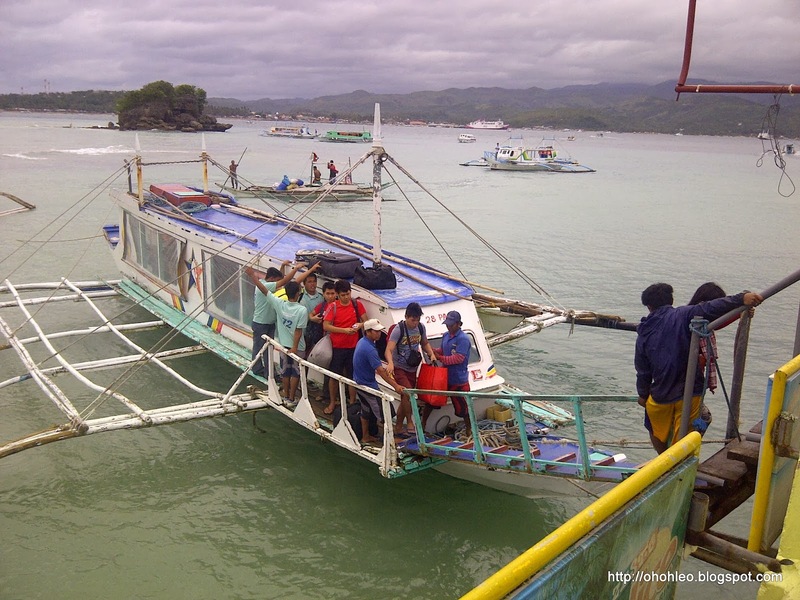 Upon alighting from the ship, we headed to Caticlan port to pay for our boat ticket, environmental and terminal fees for a 15-25 minute ride to Boracay Island. 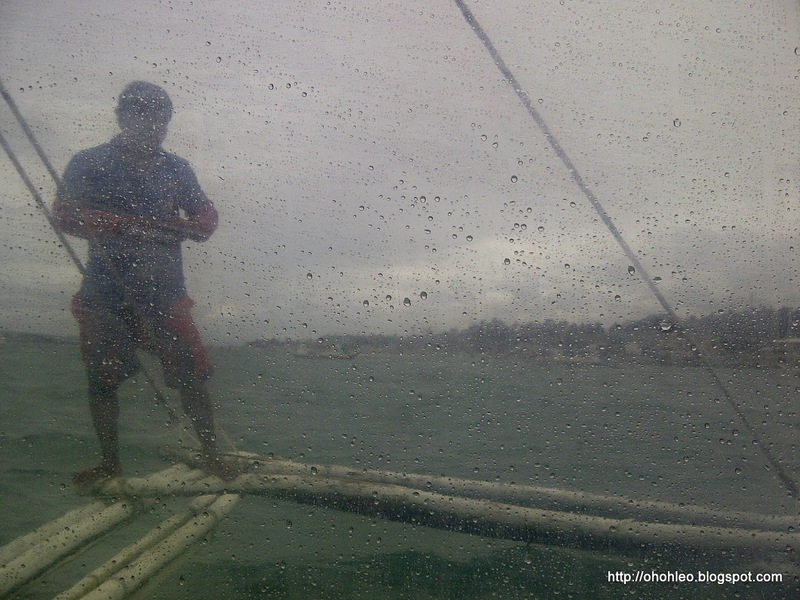 The sea was not calmed since there's a Low Pressure Area in some parts of Visayas region. After alighting from the boat, we took a tricycle heading to Boracay Cottage located at Station 1, Boracay. 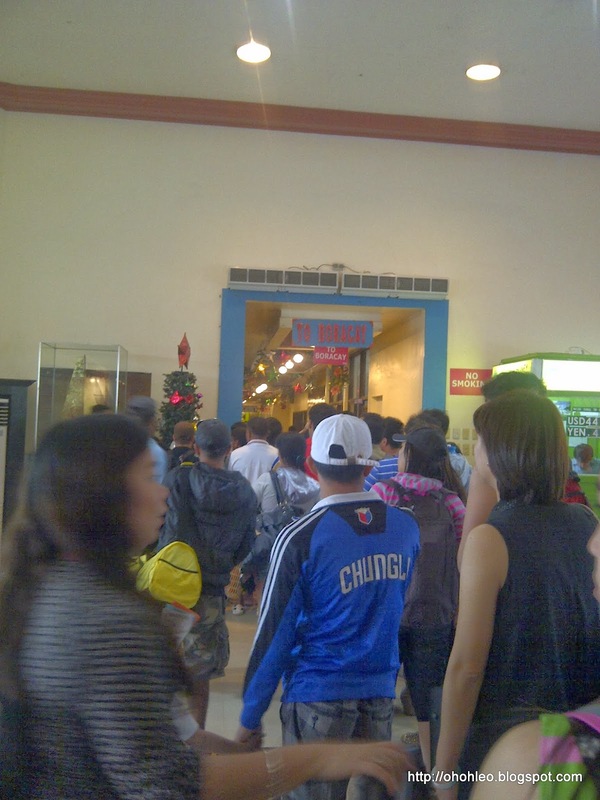 Queue going to the boat terminal. Once of the captains navigating the boat manually. 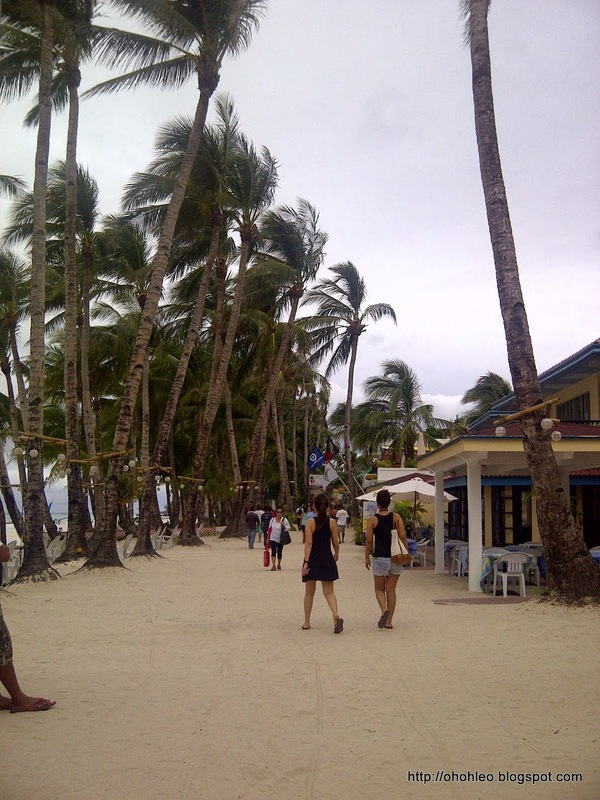 first step on the very beautiful and fine Boracay sand! See that window in the attic? That's our room. 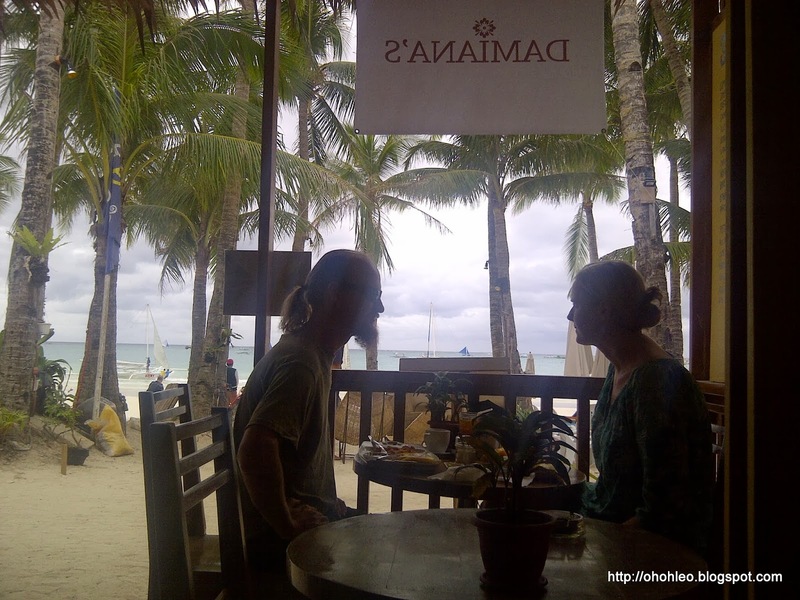 After checking in and resting for some time, I and James decided to have a breakfast at Damiana's. They served good crepes by the way. A couple having breakfast while enjoying the view of the beach. 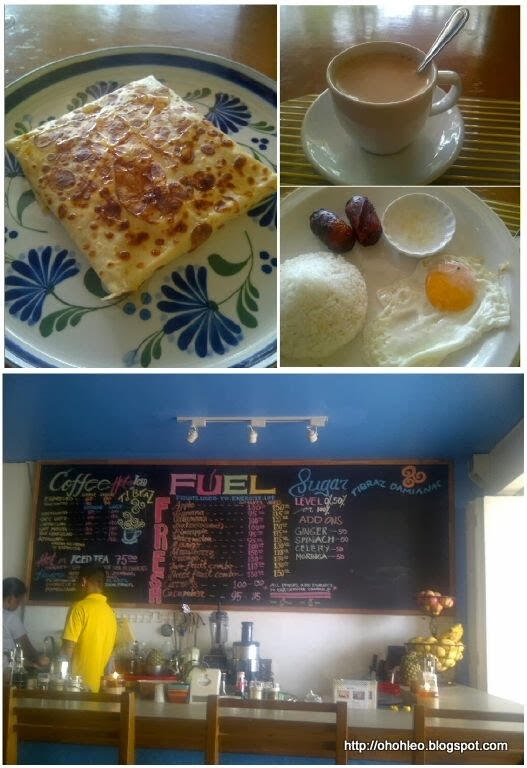 Longsilog with coffee plus pineapple, banana and mango crepe for dessert. After having a sumptuous breakfast, we decided to swim while waiting for Peppe and Thalia. 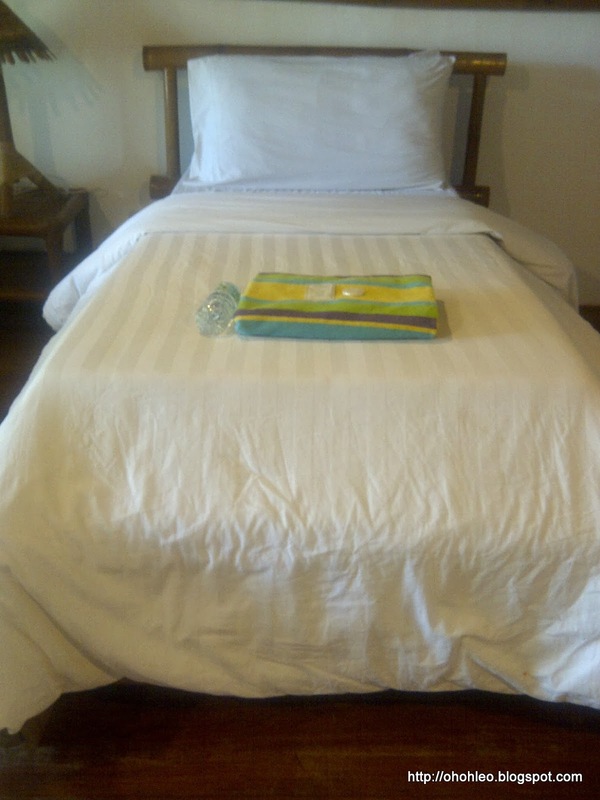 We go back to Boracay Cottage to check if Peppe and Thalia already arrived. We found Peppe in the room. 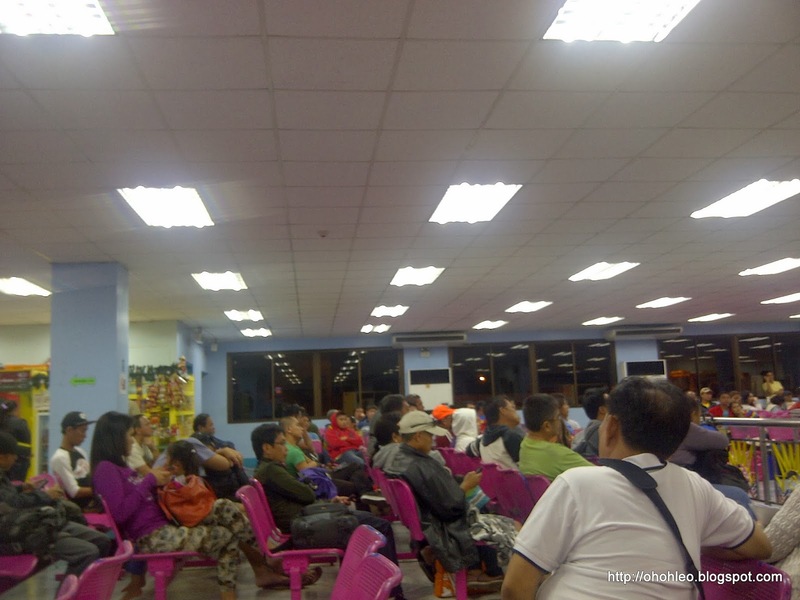 He just traveled from Tagbiliran in Bohol before going to Boracay. 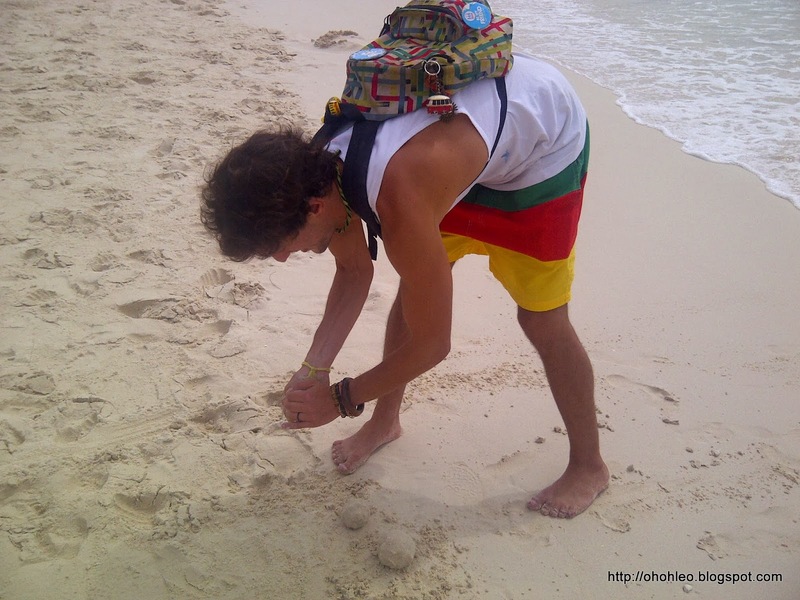 Peppe making sand balls for juggling. We decided to have some lunch before heading to the beach for swimming. 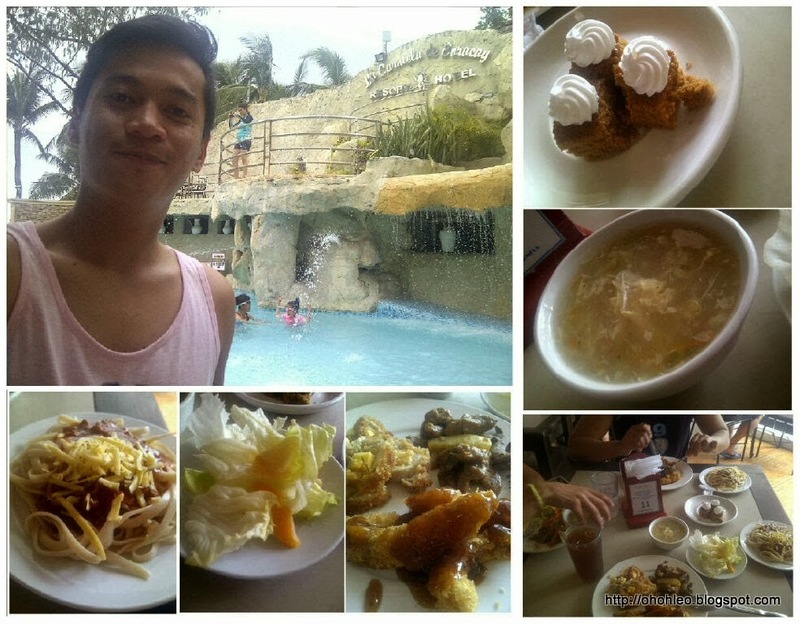 We ended up having a buffet lunch at La Carmela de Boracay. Along the way, a Korean approached us and ask things like, "where are you from?, "who are you with? ", "are you a solo traveler? ", etc. He ended up going with us as he don't have any company. His name is Silva. A cave like place at the end of Station 1 which houses a replica of Mother Mary. 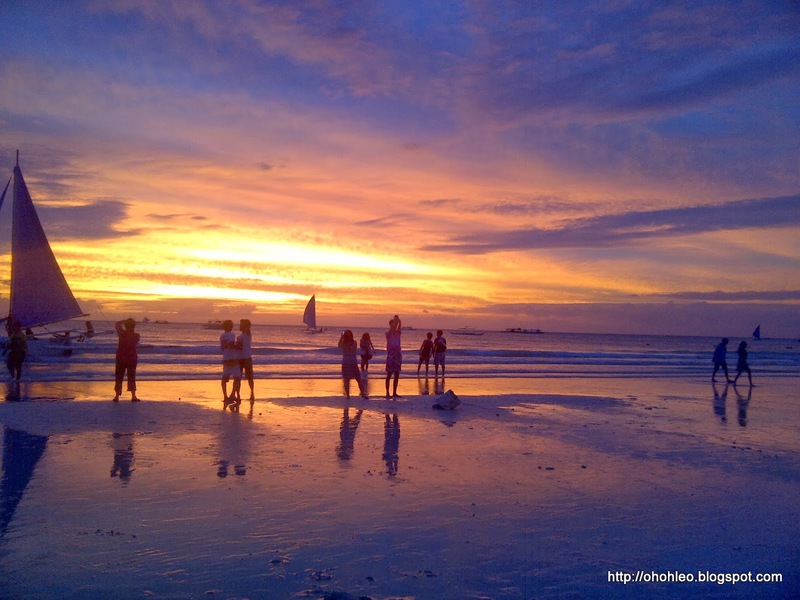 Boracay is known for its white and fine sand, amazing sunset and kind people. Boracay sunset is by far, the most beautiful sunset I've seen. It's like a magic show! The sun sets so fast that it looks like it's running. After the sun sets, the sky starts to change it's color. From yellow to gold, from gold to orange, from orange to red. The sky was set on fire with clouds complementing it. 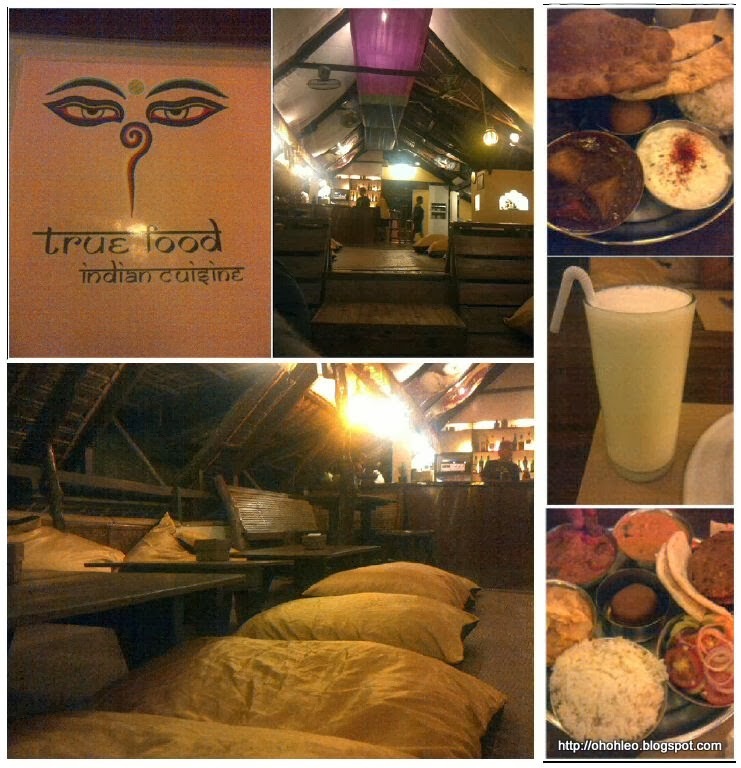 We decided to dine at True Food Indian Cuisine as Thalia was a vegetarian and everyone wants to try something new. The place was so laid back. Ambiance was really great. The food tastes awesome. After dinner, we decided to go to a nearby supermarket to buy some drinks and use our place for drinking session instead of going to a bar. 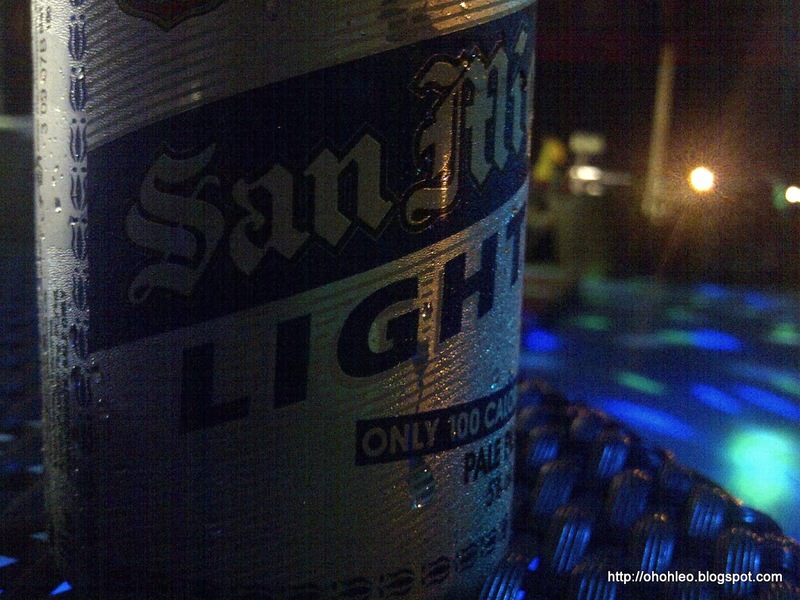 After shots of Vodka and Rhum, we decided to head out and see what Boracay party place can offer. We ended up dancing to drum and lyre to DJ mix at Summer Place. It was really great knowing Silva (Korean), Thalia (American), Peppe (Italian) and James (Filipino). The night was full of exchanging cultures. From languages to food to a lot of things. I really enjoyed the day spending time with them. End of Day 1 and Day 2. Note: Some photos are from James' camera. Must have been interesting travelling with an international multi-cultural group. Funny that a Korean has a name Silva, which sounds Latino. It's really an awesome trip spending time with them. Just like other Chinese friend I know, they have a sort of "screen name" since their name is hard to pronounce. Never been there before but looks beautiful and fun! I will put it on my list! Oh Boracay! I was there last week and it was the best time to visit as there was less crowd and no green algea on the water. Beautiful! For me, still its the best beach in the world! Cool Angelo! I've been on the island twice this year and still, it has a lot to offer. :) Cheers to more travel. What a great adventure. Some fabulous photos too. Thanks for sharing - had never heard of this place. Now you know! 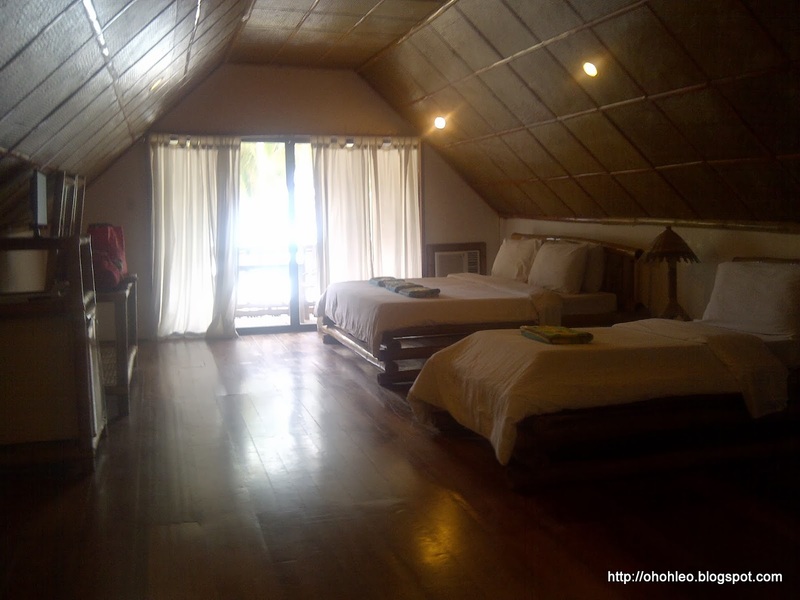 :) You might wanna consider having a vacation in Boracay. Cheers! 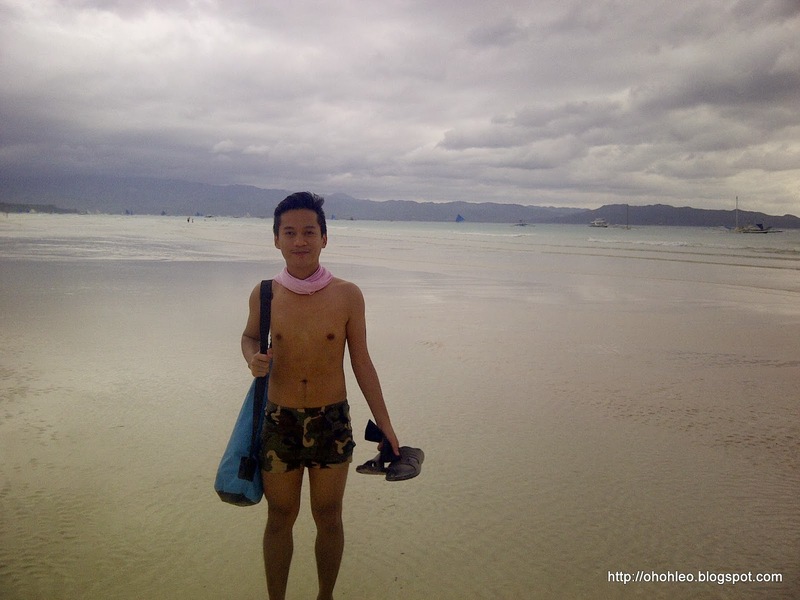 Glad for you that you've experience the fun-filled Boracay. Really inspiring to plan ahead for Boracay escapade. 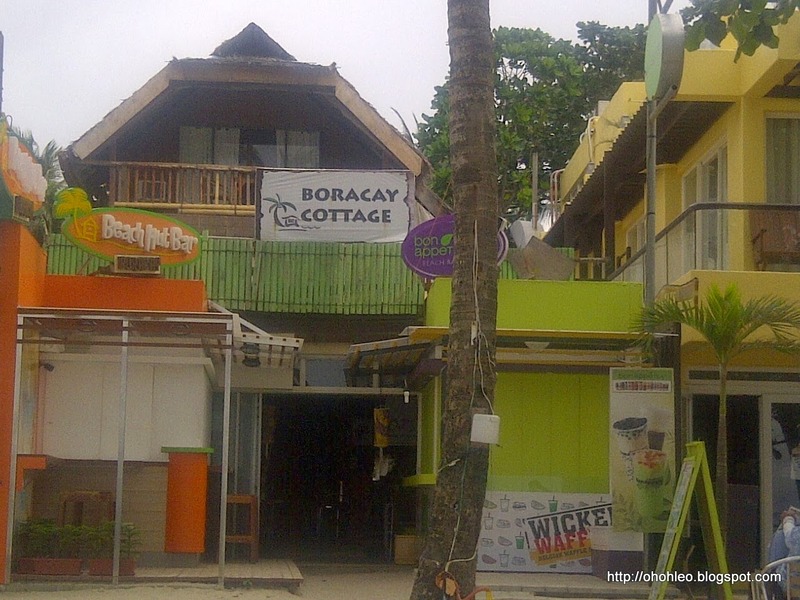 I always love visiting Boracay since it has everything from the beach to the activities to the food and parties. 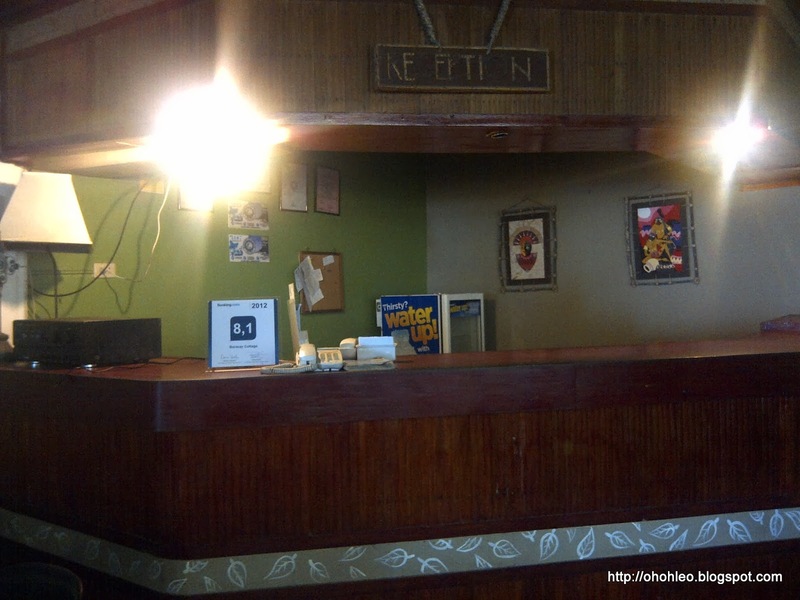 I haven't tried going there via boat ride to Caticlan. You guys has a lot of fun in the Island. Never been there, but I wanted to visit it soon! 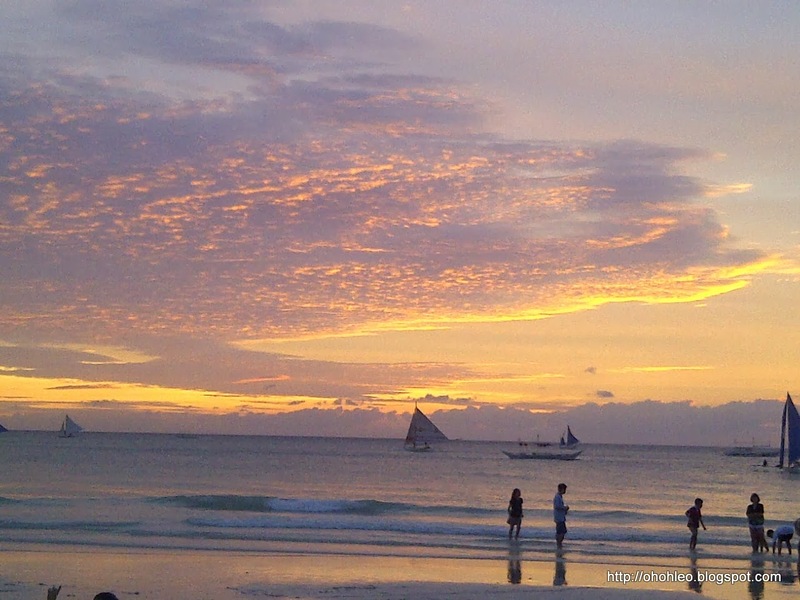 Hope you can visit Boracay soon and hope this post helped you somehow. Love the yellow golden sky... It's like I'm covered with GOLD! I've yet to visit there despite all the beautiful photos I've seen! One day, one day I will! End that JEALOUSY Therese. :) Go and cross it out on your bucket list the soonest. It's always a great time when you're in BORACAY. :) Everyone says it has one of the best sunset views and I definitely agree to that. Boracay looks like a paradise. What a wonderful memory to hold and share. I can tell all of you had a blast and your photos will always remind you of your time there. It's now on my bucket list. You must have had a great time partying with friends in such a cool atmosphere, I would love to visit this amazing beaches that I see on your photos! The sand seems so clean and the waters so crystal clear, looks like paradise! It's a piece of paradise. :) You should visit the island.